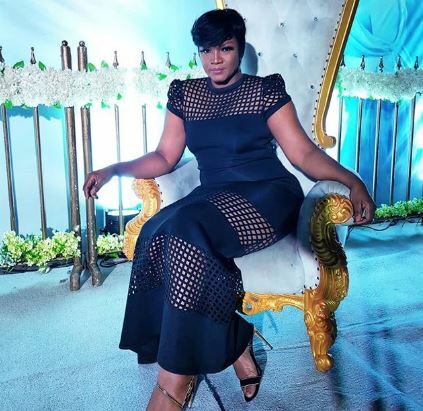 Nollywood actress, Omotola Jalade-Ekeinde, a voting member of the Oscars, has expressed her displeasure towards the 2019 Oscars award. The Veteran actress said sheâ€™s is not so happy that no African movie made it to the 2019 Oscars nomination list. Although, she expressed her happiness on the fact that a great deal of the movies she voted were picked, the actor was more concerned that no African movie made it to the list. Jalade-Ekeinde isnâ€™t the only Nigerian who was invited to join the Oscar awards voters in 2018. Femi Odugbemi, a filmmaker, was also invited. Movies like â€˜The Favouriteâ€™ and â€˜Romaâ€™ were the most nominated movies, receiving 10 each, while â€˜Black Pantherâ€™ earned seven nominations.